Distinctly richer, unequivocally smoother, and amazingly tastier than anything you have ever tasted before! 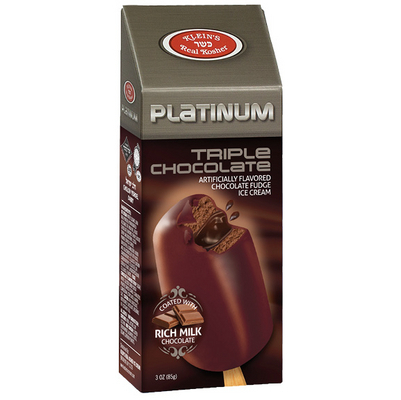 This delectable Platinum Triple Chocolate bar is bursting with six decades of tradition which have laboriously produced this masterpiece! 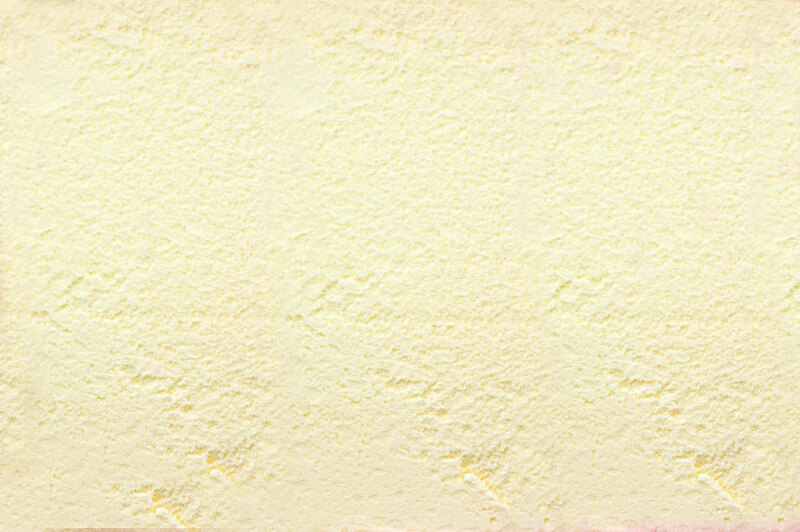 Ice Cream: water, sugars, skim milk powder, hydrogenated vegetable fat (palm oil), fudge chocolate flavored syrup, glucose syrup, maltodextrine, cocoa powder, tapioca starch, emulsifiers & stabilizers : mono and diglycerides of fatty acids, carboxymetly cellulose (sodium carboxymetlyl cellulose), tri sodium citrate, microcrystalline cellulose, flavors. Fudge Chocolate Flavored Syrup: sugar, water, glucose syrup, cocoa powder, tapioca starch, stabilizers: carrageenan, citric acid, flavors, salt.